Most people visit a dentist once they are in pain. 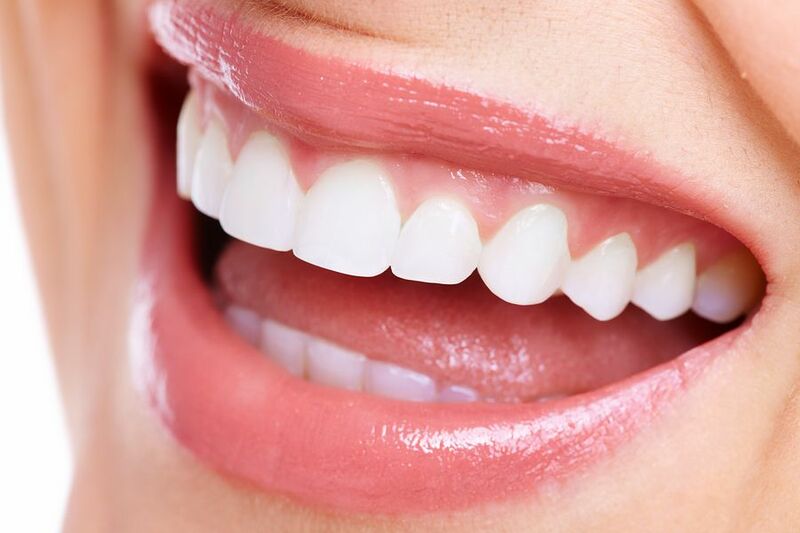 DH Dental aims to offer preventive dentistry measures that can not only help you avoid painful trips to the dentist, but also save you time & money in your dental care. Preventive dentistry is the practice of caring for your teeth to keep them healthy. This helps to avoid cavities, gum disease, enamel wear, and more. To maintain optimal oral health, the American Dental Association (ADA) recommends visits to the dentist at regular intervals determined by a dentist. Everyone benefits from preventive dentistry. Children, in particular, benefit because it allows their newly developing adult teeth to come in strong and healthy. Dental sealants and topical fluoride treatments help prevent decay in your children’s teeth. If you’re an aging adult, you can benefit from preventive dentistry because it helps you to keep your real teeth. Oral health is connected to the health of your body as a whole. This is because the mouth is a breeding ground for harmful bacteria. Maintaining a clean mouth benefits your overall health.